The drawing of the volume is made to represent the magnitude or scale of an object and the space the object occupies. To get this we use modeling art, and it means to draw gradients, shadows and lights on objects to simulate their volume. For this reason, it´s also called 3D modeling, as it seeks to represent a space with depth. When you start drawing, you can practice modeling with geometric shapes. So you learn to contrast light and shadow in the planes of the polyhedra. It’s easy and very good practice. 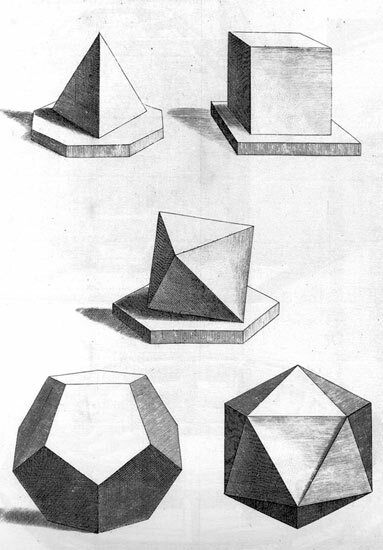 Polyhedra: the tetrahedron (4 faces), cube or hexahedron (6 faces), octahedron (8 faces), dodecahedron (12 faces) and icosahedron (20 faces). How do you draw artistic 3D modeling? 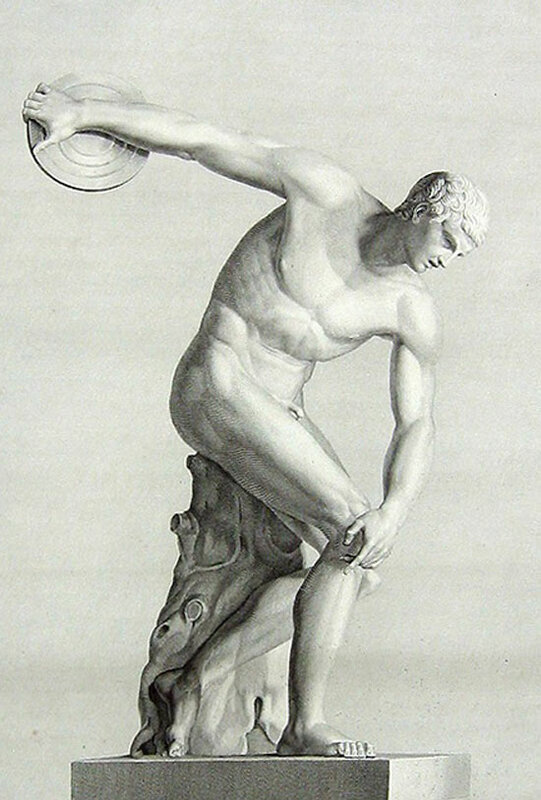 It´s s a classic to learn volume drawing statues, especially those of Venus, Apollo and other Greek or Roman mythology. We can use the volumes of their bodies. If we get it wrong, the body appears deformed. They aren´t easy to make and it require much practice, developing the view of space, learn to measure the space.This is the job of the artist, measuring as if it were math, and then creating more or less dark on paper with graphite pencils or other similar means. 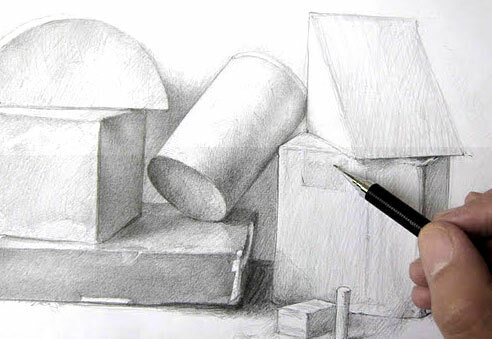 To learn to see and represent the volume it´s better to start with pencil, rather than paint. 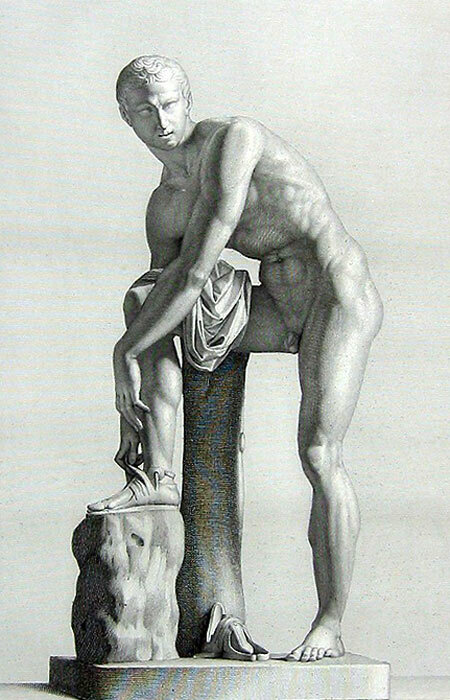 The black and white allows the concentration in the shades (from light to dark) and thus we get degraded shadows in the volumes.